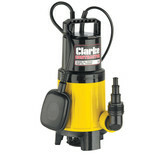 Clarkes 110V powered industrial quality submersible pump has a stainless steel drive shaft and chrome plated body, plus a 50mm (2") diameter outlet. 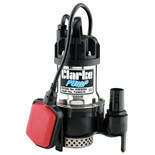 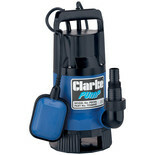 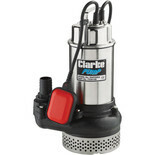 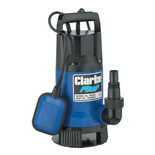 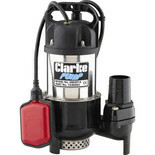 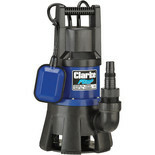 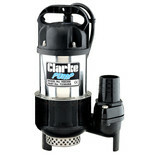 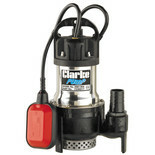 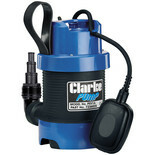 Clarkes powerful and rugged industrial quality submersible pump has a stainless steel drive shaft and chrome plated body, plus a 50mm (2") diameter outlet. 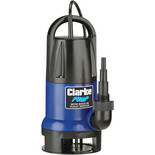 Heavy duty submersible pump suitable for use with clean or dirty water. 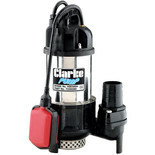 Ideal for draining ponds, pools and building excavations. 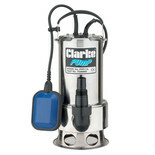 Industrial quality submersible pump, with stainless steel drive shaft, chrome plated body and 50mm (2") diameter outlet. 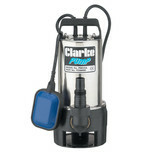 Submersible pumps are robust, built to last products suitable for pumping dirty and clean water. 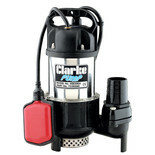 They can be utilized in a number of different scenarios including flood water drainage, garden irrigation and creating waterfalls and fountains.